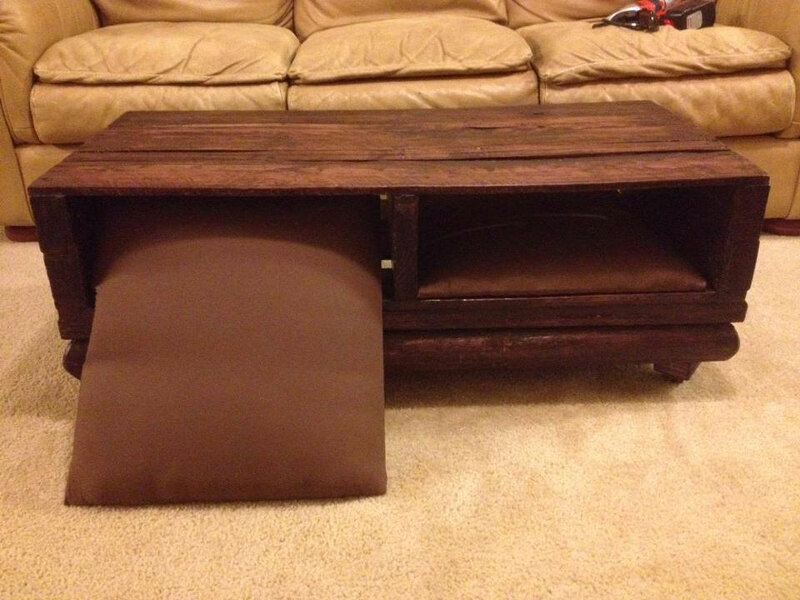 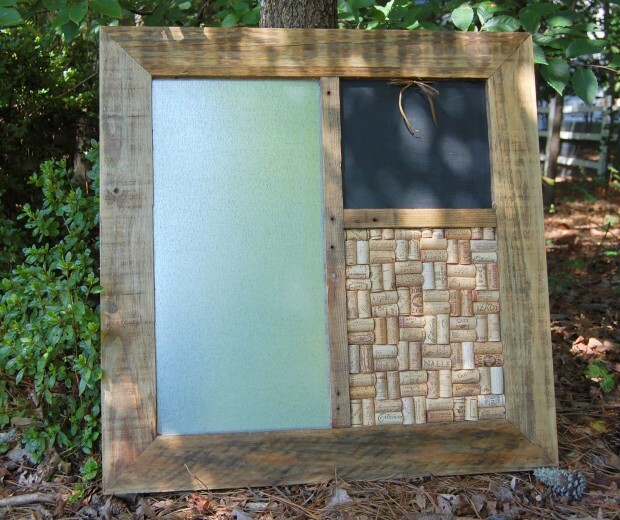 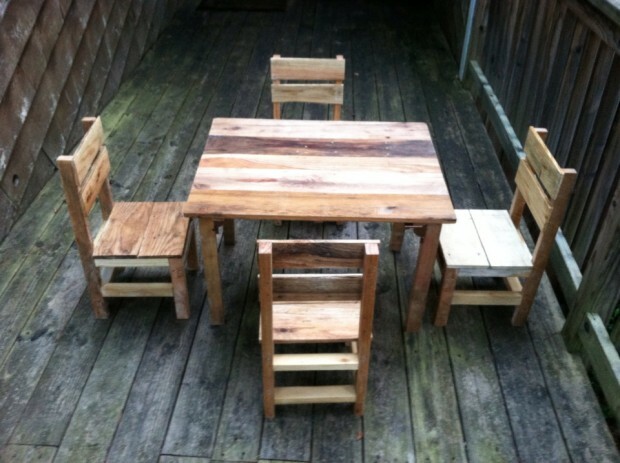 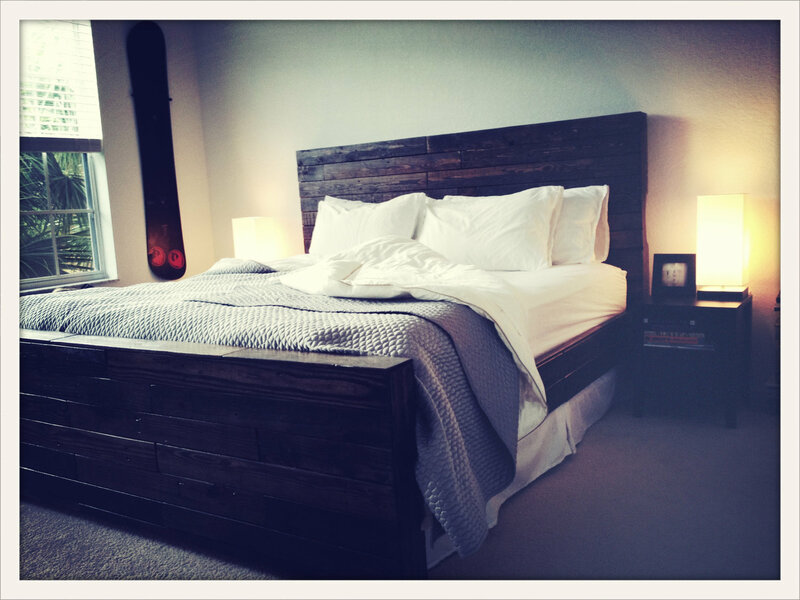 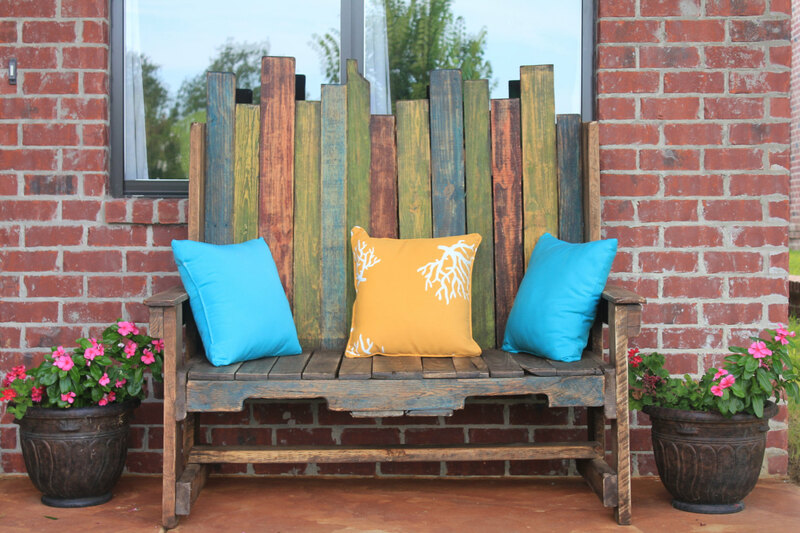 You don’t have to wait for Earth Day to come in order to start recycling and repurposing old stuff such as reclaimed wood or old wooden crates. 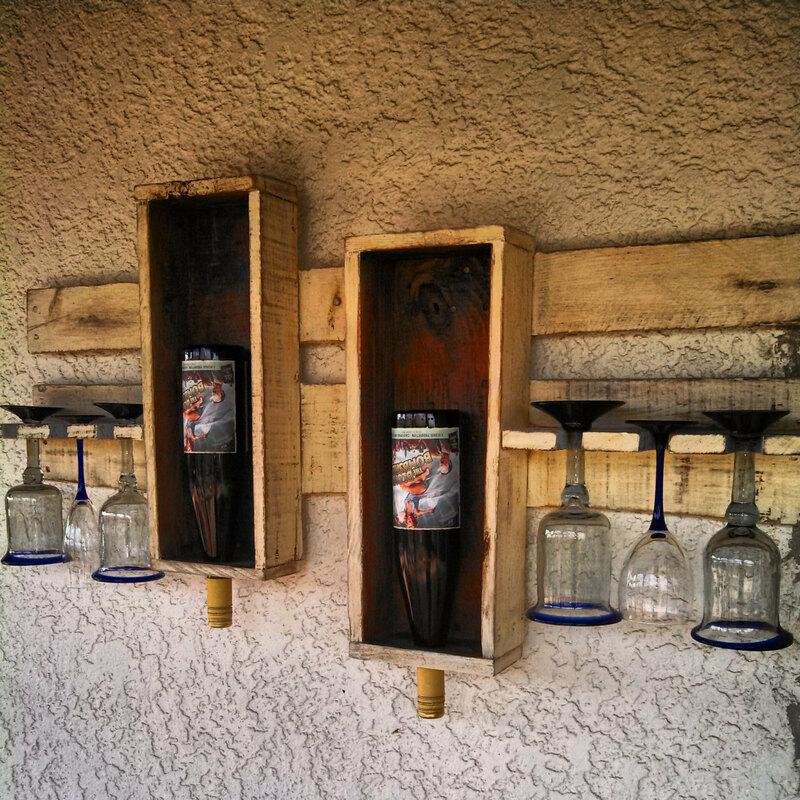 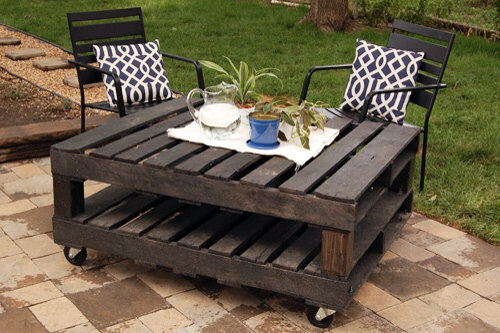 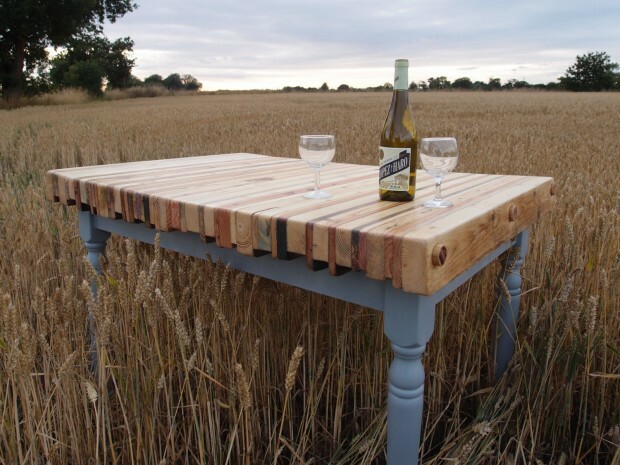 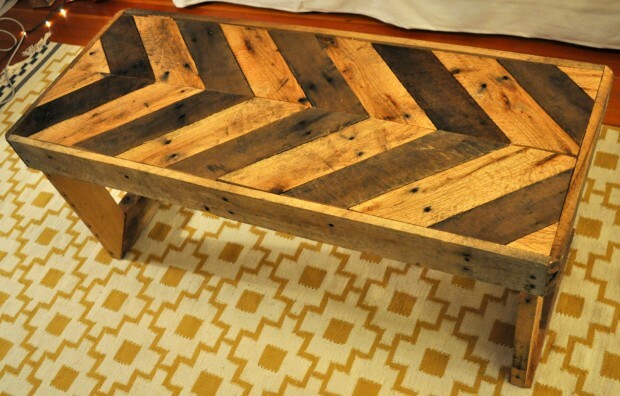 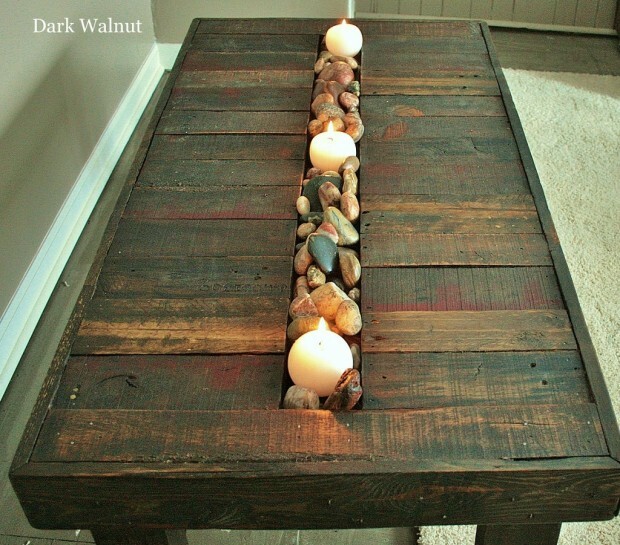 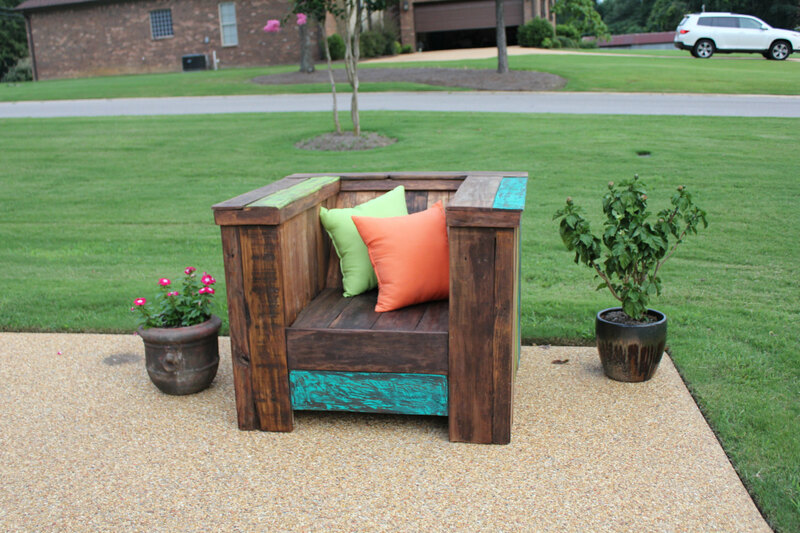 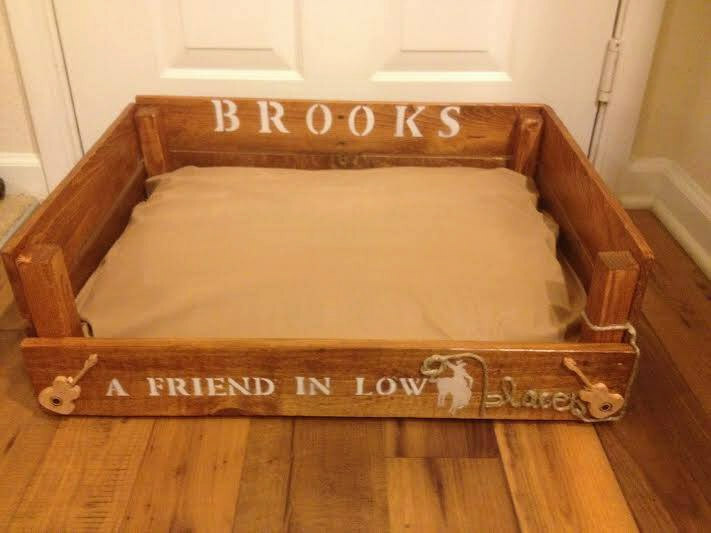 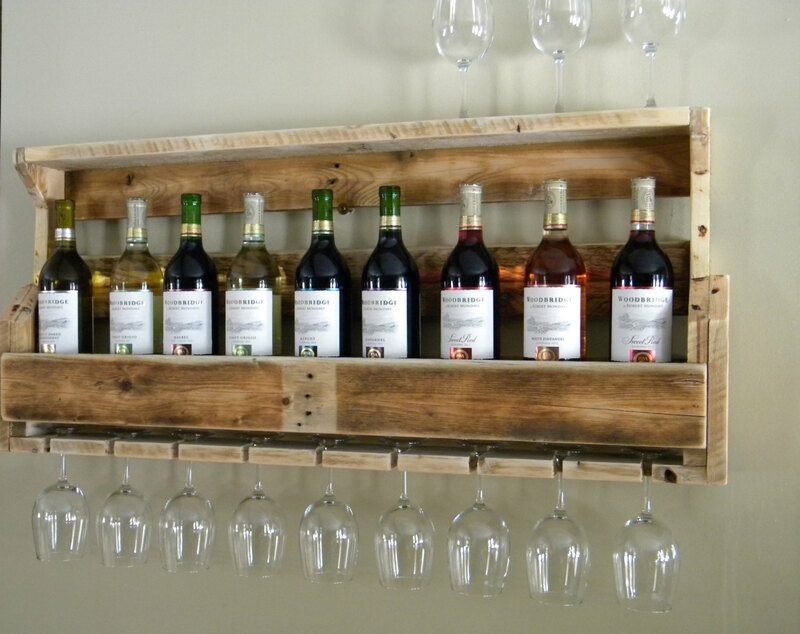 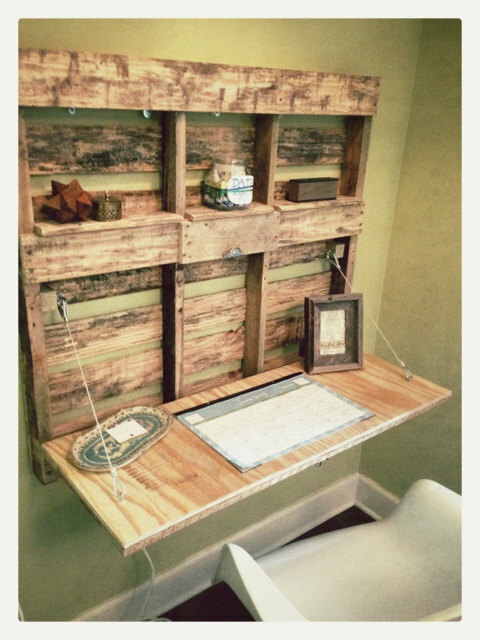 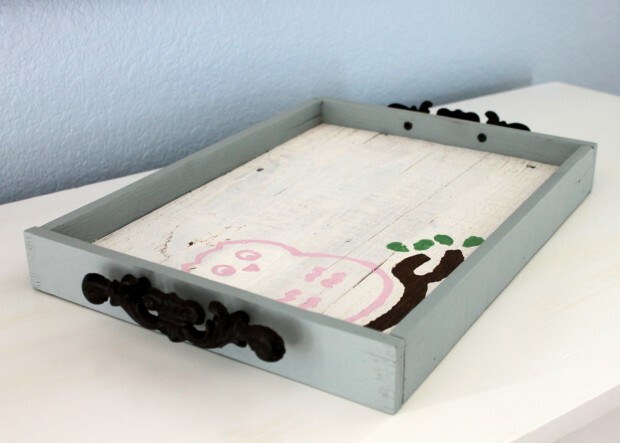 The DIY Project collections mentioned above have some great DIY ideas that you can use in order to mark Earth Day, but if that was not enough to inspire you, we have made another eco-friendly collection of 18 useful and easy DIY ideas to repurpose old pallet wood. 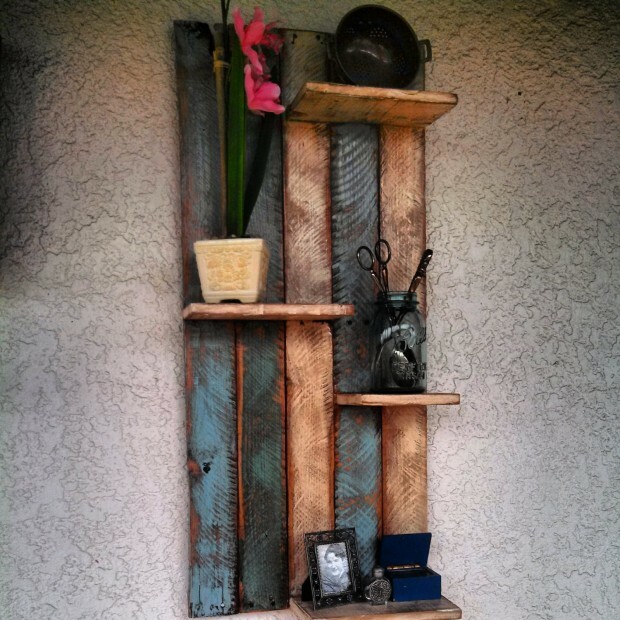 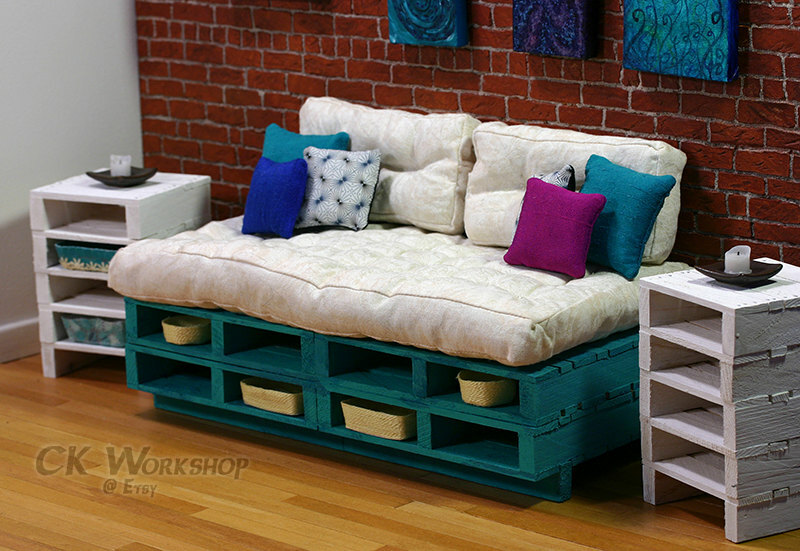 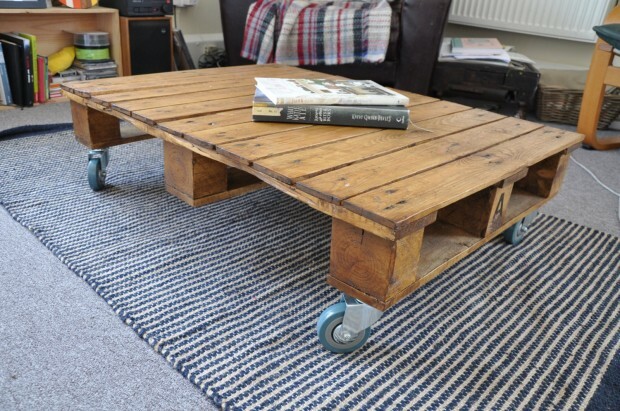 This collection is mostly aimed at people who have a stash of old, unused pallets in their lofts or basements acquired with the purchase of some large products. Well, it’s time to put them to some use so roll your sleeves up and start working on those pallets!